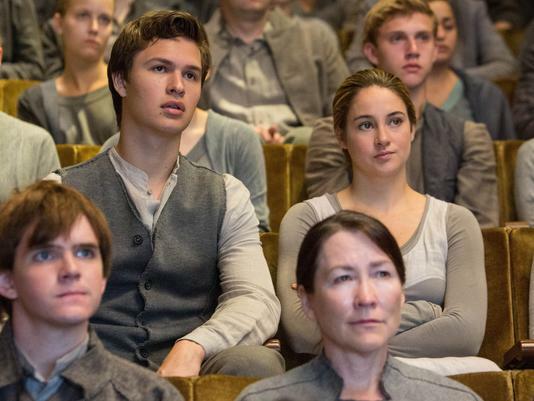 Is anyone else on pins and needles waiting for the Divergent movie to come out this week. 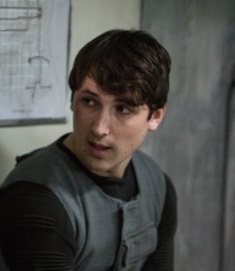 Ever since reading the book I thought it would make an interesting film, and I’m also excited to see how fans react after all the controversy around Allegiant. In celebration, I’m posing a question – who would you marry, who would you date, and who would you dump when it comes to Tobias Eaton (Four), Caleb Prior, and Will? Let me know your answers in the comments and let me know if you are excited about seeing the movie. This entry was posted in Marry Date or Dump and tagged books, Divergent, film, movies, Veronica Roth by Alison Doherty. Bookmark the permalink. MARRY FOUR, THE LOVE OF MY LIFE! DUMP CALEB 1000 TIMES OVER. I thought Peter would be an automatic dump for most people … but maybe I was wrong? Date Tobias, Marry Will because he’s adorable, and dump Caleb. Thanks for commenting. This is what I would do as well! I will just take Four for all the marrying purposes. Date Will. Dump Caleb. Thanks for sharing! I would be really surprised if anyone decided not to marry Four. I know what you mean about Mortal Instruments. It’s so hit or miss with movie adaptations of books.